Cyber Monday is almost here, and and if the 2015 sales numbers are any indication, Americans will be spending more than 3 billion dollars online. 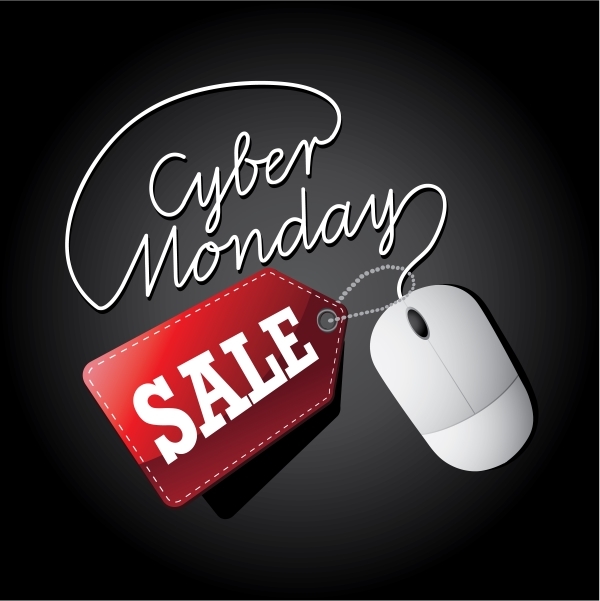 In fact, Cyber Monday is the biggest sales day of the year for online businesses, surpassing even Black Friday. If you run an ecommerce store, the time to start preparing is yesterday. Yes, millions will be shopping online on Cyber Monday, but that doesn’t mean that your ecommerce business is automatically going to have a fantastic sales day. Shoppers are expecting huge discounts, so you’ll need to put some of your most popular items on sale if you want any chance of being competitive. Most of the big-box retailers also offer free shipping for Cyber Monday, so you should consider that as well if your profit margins can bear the loss. Set up a coupon code or discount code in advance, and then announce it when the sale begins. Most ecommerce website builders make this easy to do. For example, if you use Wix, you would simply open your store manager and select “Coupons” from your “Promote Store” tab. If you’re anticipating – or at least hoping for – heavy traffic on Cyber Monday, you’ll need to check your inventory in advance and ensure that you have enough supply to meet the demand. After all, there’s no use in promoting a huge sale on your remote-controlled helicopters if you only have four left. Assuming you have inventory tracking set up, you can quickly determine which products are in healthy supply and which ones are running low. Don’t just put your big-ticket items on sale. If you have old, unpopular inventory that you’re desperate to get rid of, a Cyber Monday sale is a great opportunity to get rid of it. Heavier traffic means greater opportunity for errors, glitches, and crashes. A 404 error, a faulty checkout process, or even a broken product image can devastate your sales on this hyper-competitive shopping day. Click through every major page of your site, test every feature, and try to break the site as a customer would. If you do run into any problems, fix them right away. It’s better to address it now than on Cyber Monday. It may seem like a small detail, but slow site speed can hurt your sales in a big way. Test your load times using Google’s PageSpeed Insights. If your site runs slowly, Google will provide recommendations for how to fix it. Your biggest competitors will be using paid advertising on Cyber Monday, and so should you. Services like Google AdWords make it easy to attract extra traffic and drive additional sales from customers who wouldn’t otherwise be able to find you. Check to see if you already have free Google advertising credits with your ecommerce account. Many ecommerce builders, including Shopify​, will provide you with $100 or more of free Google advertising when you set up a new AdWords account. 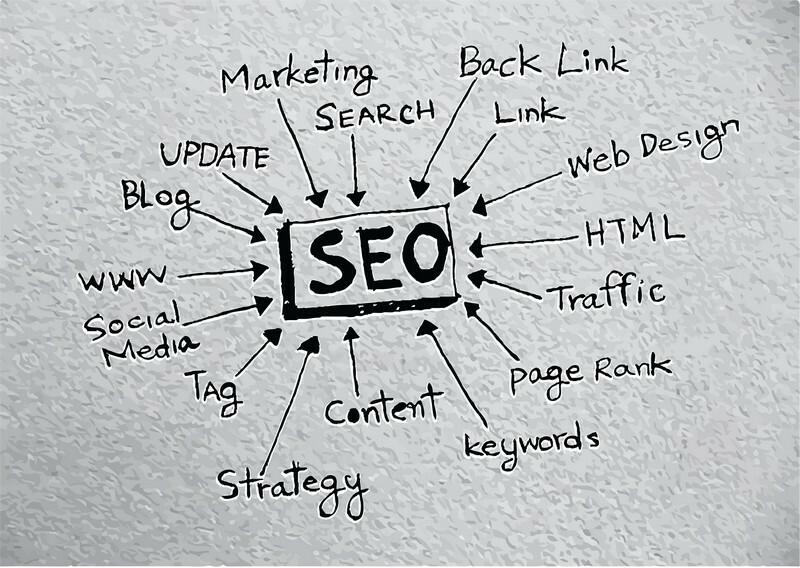 SEO stands for “Search Engine Optimization,” and it includes all of the steps and processes involved in improving your Google rankings. Even a rankings boost for a long-tail keyword like “used comedy Blu-ray discs” can noticeably improve your Cyber Monday sales. 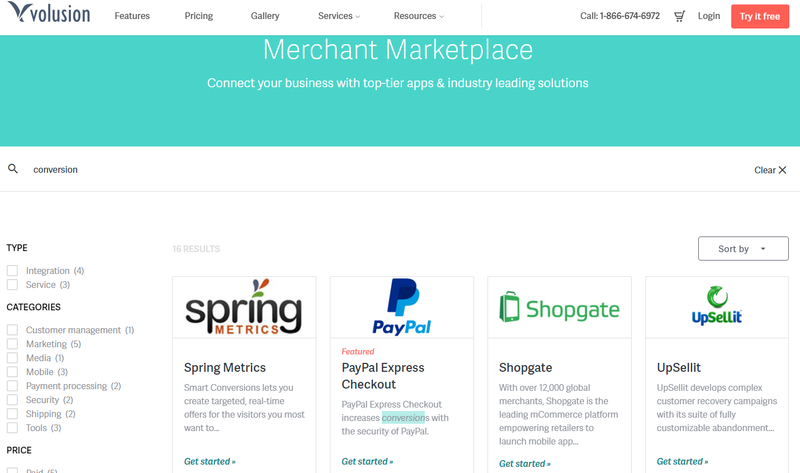 Most ecommerce platforms include a “Search Engine Optimization” menu. Make sure to fill in all of the available fields and pay attention to any instructions or recommendations that appear on the page. Tip: If you’re not sure how to fill out the “Meta Title” and “Meta Description” sections on your SEO menu, simply Google some of your top keywords and see how your highest-ranking competitors are doing it. Then, follow their example without actually copying their content. The meta title is the title that appears for each page in the search results, and the meta description is the narrative that appears directly beneath it. Don’t forget to include your keywords. There’s a saying in online marketing circles: “Content is king”. This goes hand-in-hand with SEO, but content deserves its own section because it’s so important on its own. By expanding or refreshing the copy that appears on your homepage and your most important product pages, you will not only improve your search engine rankings, but also entice more customers. Take some time to craft some custom narratives that highlight your most important selling points and connect with the needs of consumers. Tip: If your product descriptions are the same ones used by the manufacturer, consider writing your own. Google devalues duplicate content, so you can potentially boost your search engine rankings just by creating unique descriptions. Conversion rate optimization is all about organizing your site in a way that maximizes sales. This may include adding a “Similar Products” carousel to your product pages, eliminating clutter from your navigation menus, or simplifying your checkout process to reduce the number of abandoned shopping carts. Many shopping cart platforms, like BigCommerce, have built-in conversion tools, so you can start implementing them from your admin panel with just a few simple clicks. There’s little point in hosting a big Cyber Monday sale if your existing customers don’t know about it. Start advertising early on all of your social properties, including Twitter, Facebook, and Instagram. Post high-quality images of the items you plan to put on sale, and get your customers excited. Tip: Research shows that the best time to post on Facebook is between 1-4 p.m. late in the week and on weekends. For Twitter, it’s best to post on the weekends. When your Cyber Monday sale is ready to go, the final step is to update your homepage so that customers know that it’s not just another sales day. Consider posting some flashy banners that highlight your top sales, or add a carousel that cycles between your most important items. Finally, make sure you’re available to answer customer questions in real-time throughout the day. If your online store needs a “facelift” or you’re hoping to get a new store off the ground in time for Cyber Monday, check out our complete list of the top ecommerce site builders.